Lauren Daigle’s star is shining brighter than ever. 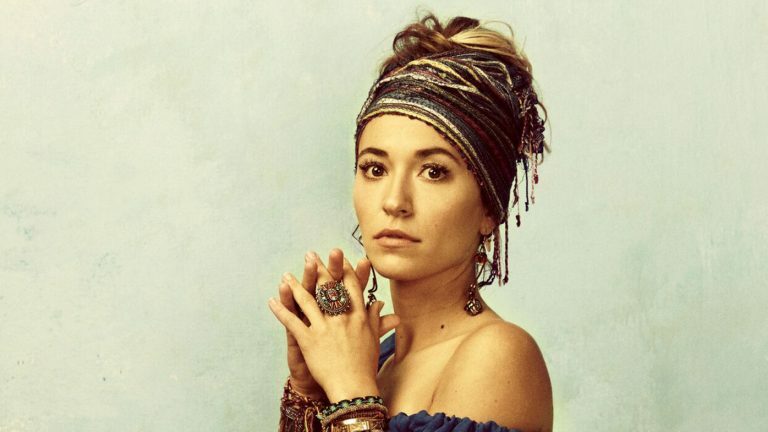 Singer-songwriter Lauren Daigle has one of the biggest Christian albums in a long time. Last September she led all five of Billboard’s main Christian charts at the same time, marking the first time that any artist had achieved that feat. The lead single You Say has been on Billboard’s Hot 100 chart for 16 weeks with a highest position of #44. She debuted at No. 3 on the all-genre Billboard 200 chart, with over 100,000 albums sold — the biggest number for a Christian set in nearly nine years. Look Up Child, Daigle’s third LP after her breakthrough debut How Can It Be and Behold: A Christmas Collection, is a bit of a departure from her previous style, borrowing heavily from Adele’s winning production and song-writing formulas. There’s plenty to love as Daigle successfully conveys her heart for introducing people to the love of Jesus. The mainstream, or secular notoriety, is remarkable. While it’s certainly well-deserved, it’s also been part of a growing trend in popular culture to “accept” faith-based film and music. Instead of negativity, I choose to celebrate when Lauren Daigle or Lecrae appear on The Tonight Show. I cheer when Social Club Misfits and Tauren Wells’ song War Cry is used for a World Wrestling Entertainment promo video! When Needtobreathe’s music is used on American Idol video packages, or when for KING & COUNTRY songs play over the speakers at my local grocery store, it’s hard not to contain my joy! Working in Christian media for over 20 years, I have been given opportunities to meet with the artists and creators from music, film, radio and television. I’ve discovered only genuine people with a real passion to pursue God and encourage others. When Chance The Rapper or Chip and Joanna Gaines point others to Jesus by using their gifts, we should give thanks and praise them. It’s like your favourite indi-band or hometown sports team that makes it to the big stage. We need to root for our brothers and sisters; not resent them for achieving their dreams. Let’s cheer on Lauren Daigle! Look into someone’s heart to when they first came into prominence. You’ll often be reminded of why they pursued God’s calling on their lives, and in turn, your own heart will urge you to “Look Up Child”. Listen to Your Story with Melinda’s podcast back in 2016, when we were just getting to know the 25-year old Lauren Daigle. 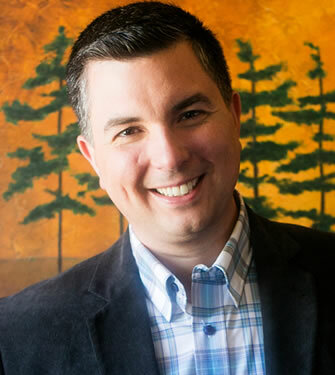 Working in radio and digital media, Matt is a third generation broadcaster and President of Faith Strong Today. Starting in the family business at the age of 14 playing Sunday morning Bible-teaching programs, Matt went on to win national advertising awards in radio, and now hopes to reach a new generation through engaging online Christian content.